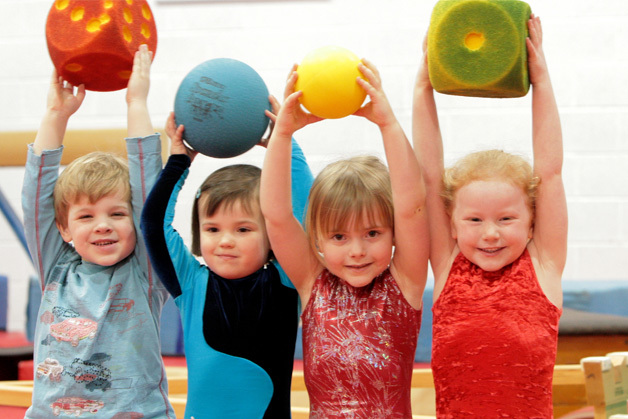 For more information about British Gymnastics membership and benefits, please contact Customer Support on 0345 1297 129, or email [email protected]. Calls to an 0345 number are charged at a standard rate (calls from mobile phones may vary). Calls may be recorded for training and monitoring purposes. For more information on prices and terms and conditions for Merlin please click here. We would like to thank and recognise IHG® as the official hotel provider for British Gymnastics and the GB team. Gymshop is British Gymnastics’ Official Retail Partner - and your personal membership gives your great deals on a fantastic range of exclusive British Gymnastics clothing, merchandise and accessories. You could save up to 15% on clothing and accessories such as hoodies, water bottles, pens and note books – ideal presents for any gymnast! All you have to do is log into Gymshop at www.british-gymnastics.org/shop using your membership number and password to see all of our special member offers. Gymshop also works closely with your Club offering them great deals on the gym equipment, awards and resources essential for running your club.